This Type of oil tanks have above 30L can be equipped with a low oil alarm devie.The oil tank is used to store oil source. 1.This system doesn't need a oil pump. 2.The oil level won't be lower than the deep load. 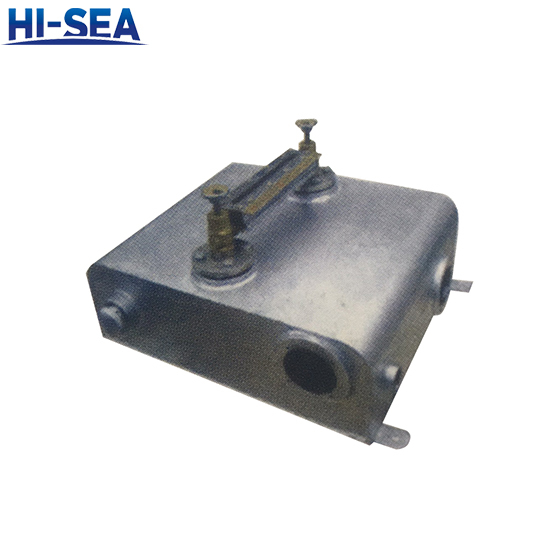 3.It is applicable to vessels whose sea gauge is no longer deeper than 10m. 3.The lubrication oil brand should be the same as the main unit. 4.We can modify the technical parameters, according to your special requirements.